You'll be surprised to know some of the global cities we beat. No matter where you go in Kuala Lumpur, it is not difficult to find tourists wandering around the city. That shouldn’t be a surprise because Malaysia has so much to offer in terms of tradition, culture and attractions, despite being ranked with one of the worst public transportation services in the world recently. Our ‘Malaysia, Truly Asia’ tagline has travelled the world and attracted millions of visitors over the years, so much so that our capital city made it among the ten most visited cities in the world! According to Euromonitor International’s latest Top 100 City Destinations Ranking 2017 Edition, the vibrant capital of Kuala Lumpur reportedly attracted 12.3 million tourists in 2016. This achievement placed Kuala Lumpur ahead of many popular global cities around the world, including Rome, Tokyo, Istanbul, Seoul, Shanghai, and more, as reported by Bernama. Other Malaysian cities that made it into the top 100 rankings were Johor Bahru, claiming the 42nd rank, and Penang in 63rd place. 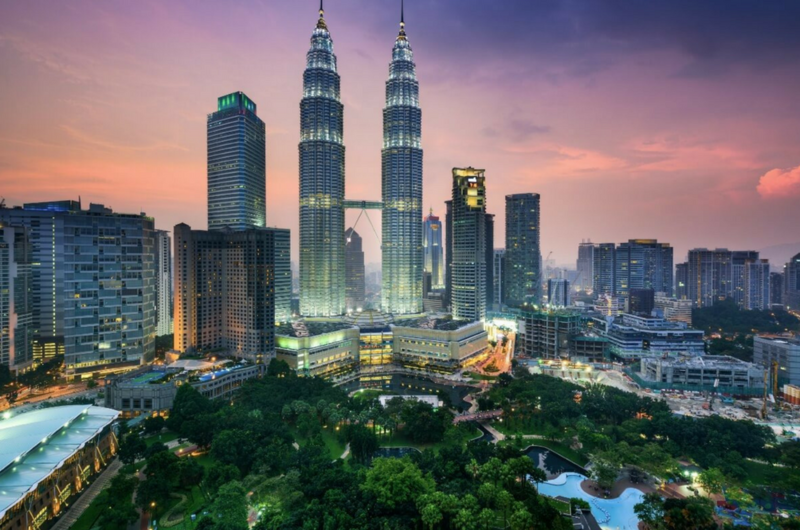 This year, Kuala Lumpur is reportedly expected to see a strong increase in growth in 2017 with a predicted total of 12.8 million international visitors. Meanwhile, Hong Kong claimed the number one spot with a total of 26.6 million tourists recorded last year, retaining its title as the world’s most visited city for the eighth consecutive year. Let’s hope that Kuala Lumpur will rise in ranking in the years to come! Is Billionaire Vincent Tan Planning To Sell His Football Clubs?